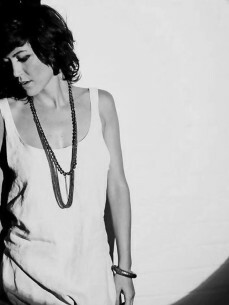 Now, though, having also made waves as vocalist and keyboard player with Def by Disco (who toured and had residencies around the UK) this unique electronic sculptress is working under her given name, Francesca Lombardo. So far she has spun alongside titans like Sven Vath, Agoria and Tobi Neumann at places like Klubbers Festival, Madrid, and Danzoo for Space of Sound, always joining the dots between house and techno. Already a couple of releases in on genre defining label, Crosstown Rebels she is making major waves in club land and on the Beatport charts.